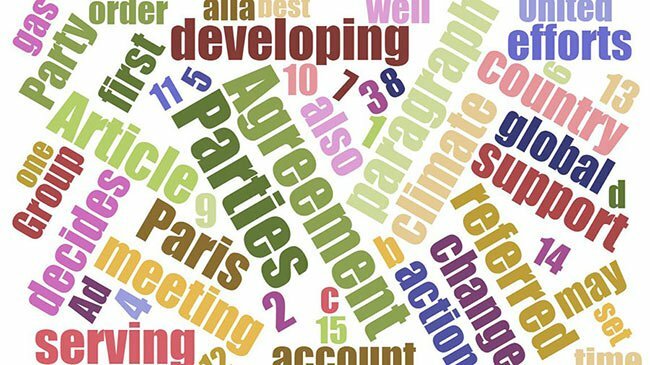 This past weekend’s climate agreement in Paris is the most multilateral climate agreement ever. Nearly 200 countries adopted the UN-led global pact calling for all nations to cut and ultimately eliminate greenhouse gas pollution. The Paris Agreement aims to keep global temperatures from rising a further 1C Celsius (1.8F) between now and 2100, a central point linked to rising sea levels. In practical terms, achieving that goal means the world would have to stop emitting greenhouse gases altogether at some stage over the next 75 years, according to scientists. The Paris agreement encourages signatory countries to limit greenhouse emissions to only the amount the world’s habitat can naturally absorb. Controversy still rages as to how much that really is however. 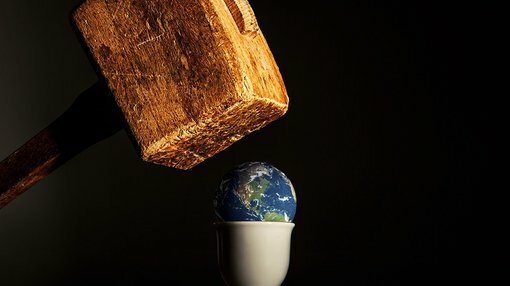 Furthermore, the biggest critique of the pact has been its toothless nature that doesn’t enforce any of the targets set, which many critics say will enable the worst polluting countries to avoid reducing their emissions levels. In the final draft of the agreement, the wording implies that the world will have to stop all greenhouse gas emissions by 2070 to reach the 2C goal or more optimistically, stop all emissions by 2050 to reach the 1.5C target. China, currently the world’s top carbon emitter, will eventually have to make the biggest cuts. Overall, for the world to hit its new target, global carbon dioxide emissions will have to peak by 2030, maybe earlier, and then fall to near-zero. The Paris agreement will ultimately create both winners and losers depending on just how serious its limits, targets and ambitions are. Fossil fuels aren’t on their way out just yet, although investing in renewable energy and clean energy is gradually picking up speed around the globe. In Australia, companies such as Dyesol (ASX:DYE), Lithium Australia (ASX:LIT), and Stonehenge Metals (ASX:SHE) are all small-medium size startups looking to take advantage of the seeming global shift away from fossil fuel dependence. More broadly, national initiatives aimed at increasing innovation in energy and clean energy applications have grabbed headlines but are still at grass roots level compared to billions spent on exploration and mining activity with respect to fossil fuels. At least for the time being, fossil fuels and renewables will have to find a way to coexist. Following the public spectacle of weeping and heartfelt embraces amongst the Paris delegates, commentary from prominent politicians has also been widely disparate, especially in the country responsible for the greatest amount of historically cumulative carbon emissions – the United States. Upcoming elections are likely to make the Paris agreement a central talking point, with views already widely divided. Fellow Democratic presidential hopeful US Senator Bernie Sanders, however, offered a less rosy view on the agreement, contending it “goes nowhere near far enough” to commit nations to lower carbon emissions. “The planet is in crisis. We need bold action in the very near future and this does not provide that,” said Sanders. “We need to “transform our energy system away from fossil fuel as quickly as possible,” he added. With the agreement now signed, the next hurdle is for its signatories to ratify the agreement domestically which could still scupper commitment to the agreement. At least 55 countries, representing at least 55% of global emissions must agree to the deal for it to take effect in 2020. Fossil fuels have been slated and blamed for the globe’s temperature fluctuations in recent years, but in the reality of the modern world, they are likely to stick around as the dominant energy generator until at least 2070.